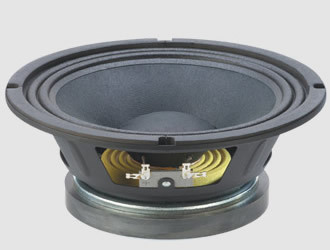 The 12" range of Faital Pro speakers brought to you exclusively by Lean Business - the FaitalPRO 12" products are a range of high power neodymium drivers suitable for use in heavy-duty applications. These products are specifically designed for the Pro-Audio markets and are manufactured to the highest standard of reliability, sound quality and high power handling. Holding strong to the original passion for sound that still drives one of the largest loudspeaker manufacturers in Europe, Faital continues to design and manufacture all FaitalPRO neodymium speakers in Italy, combining superb craftsmanship with the latest industrial technologies. Remember all FaitalPRO products supplied by Lean Business come with a full 2-year guarantee!